In this compilation, the authors outline the main stages that have marked the transformations of the notion of human capital, as well as the attempts to measure it, with particular reference to the OECD Survey of Adult Skills. They assess whether Sachs’ et al. (2015) negative long run welfare consequences of digitalization also arise when the government as an agent of young households invests in human capital with the aim to counteract the decrease in labor productivity resulting from the substitution of robots for traditional capital. They also question whether robots raise or diminish existing unemployment. Next, the book explores how “brain drain” affects human capital development and utilization with its consequences on the development of West Africa, using descriptive information along with a review of relevant literature. The authors examine the link between human capital development and substance use from the perspective of adolescence into adulthood. Theoretical, methodological and practical implications for extending research on this particular population are also addressed. 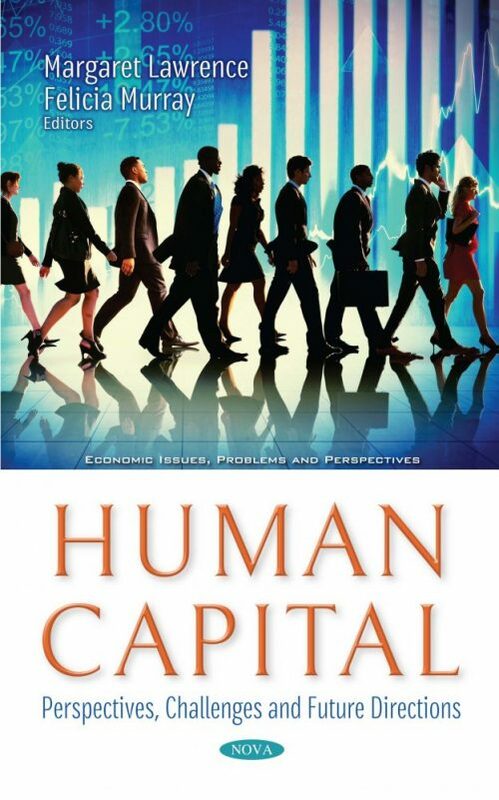 Following this, the book discusses a scientific analysis with qualitative and quantitative results that demonstrate the relevance of the organizational and administrative behavior that makes it possible to develop productive human capital in different settings, including within families. The authors present findings on the Theory of Vacuum which allows for the performing of deep analysis of vacuums’ structure and determining their previously unstudied aspects.